Following the lifting of the ISIS-imposed siege on the eastern Syria city of Deir Ezzor on 5 September, life has begun to flourish again. Supplies no longer have to be dangerously airdropped from helicopters with the opening of the highway that connects Deir Ezzor to the rest of government-held areas of Syria. 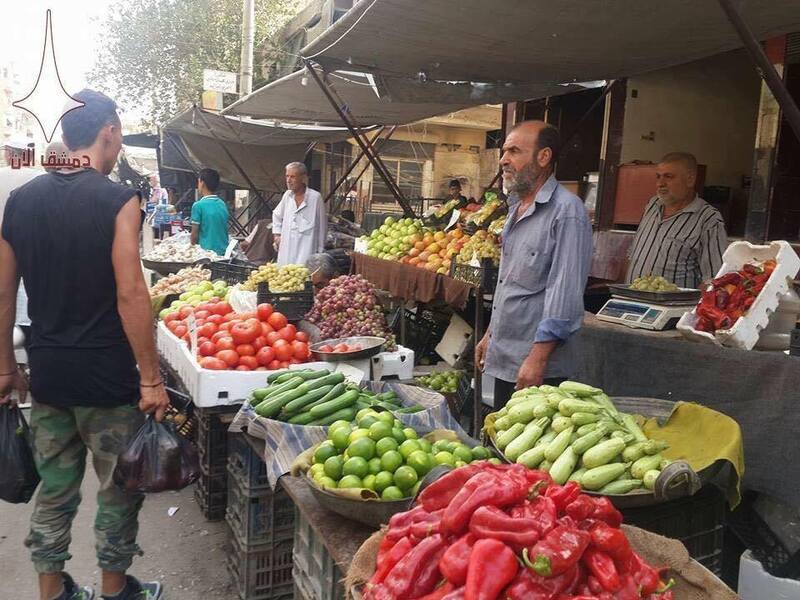 This has meant that fresh produce from other areas of Syria are now finding their way into market places in the desert city. 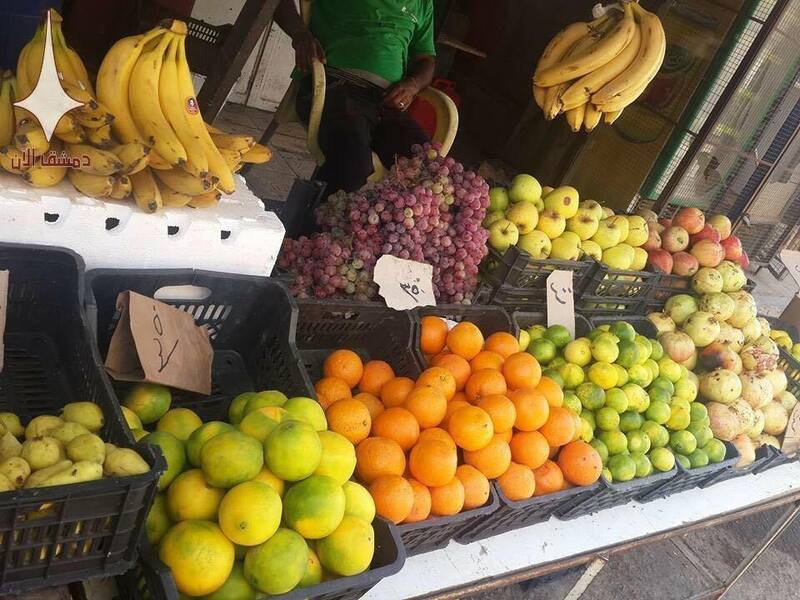 As a result of the lifting of the siege, prices have also stabilized in Deir Ezzor, matching prices with the rest of Syria. Because of the dangerous air route during the siege, prices became extremely inflated.